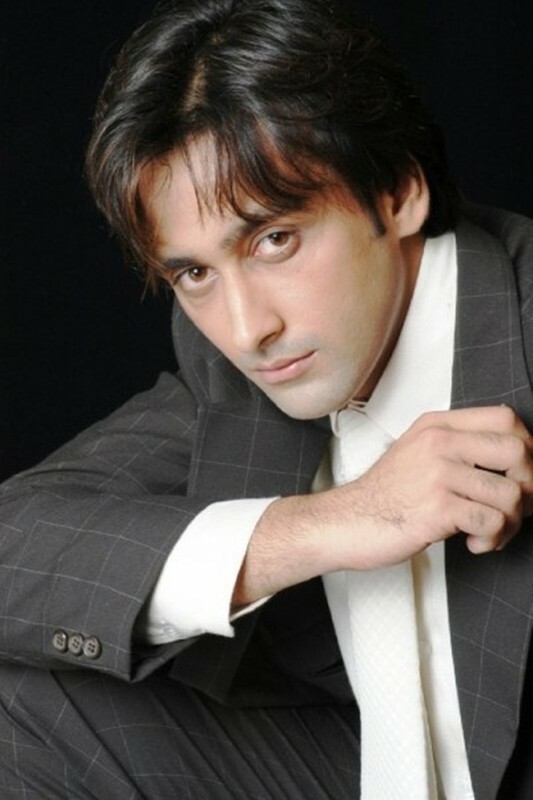 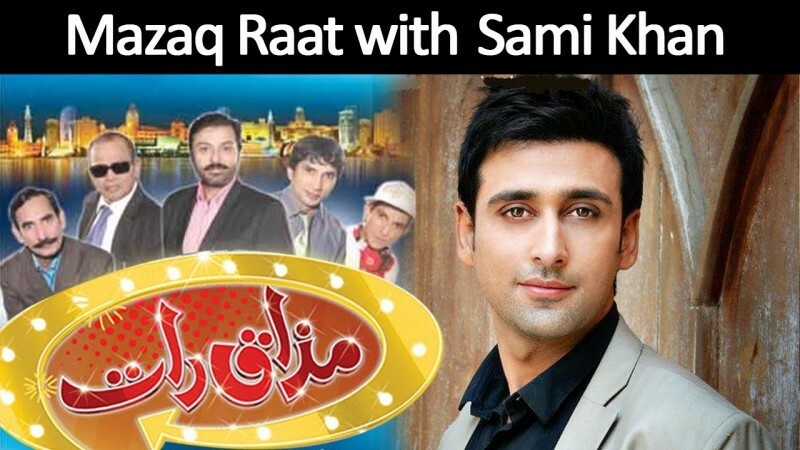 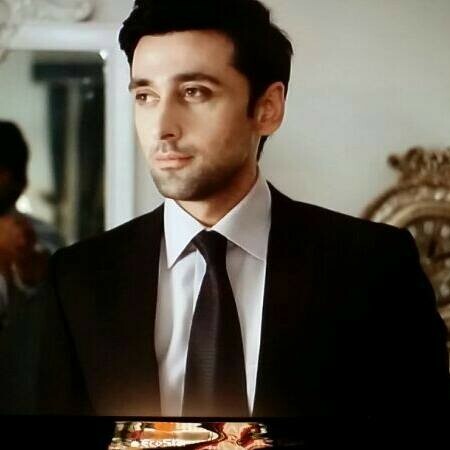 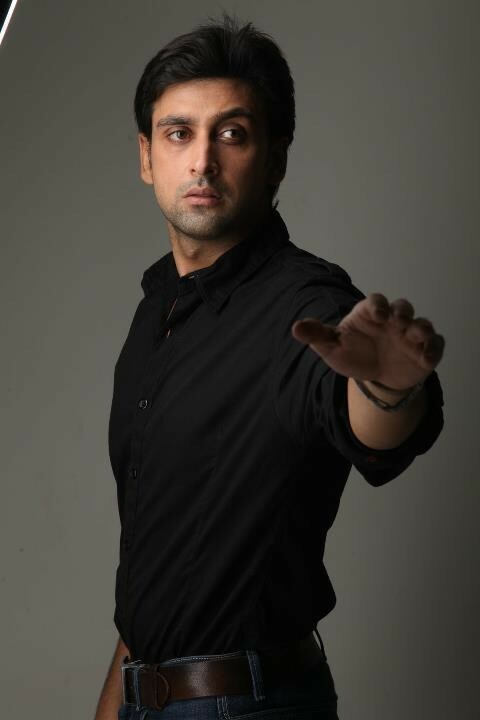 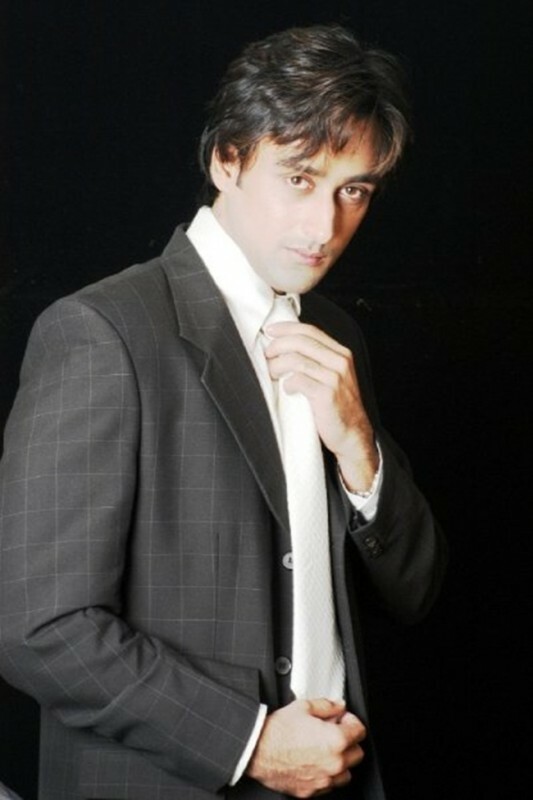 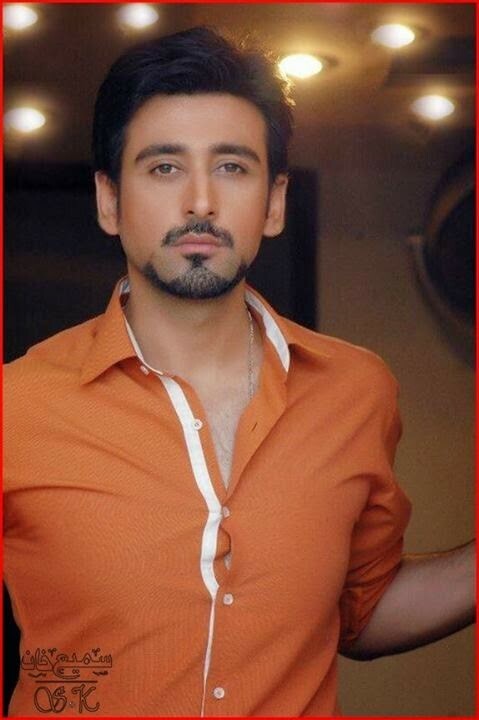 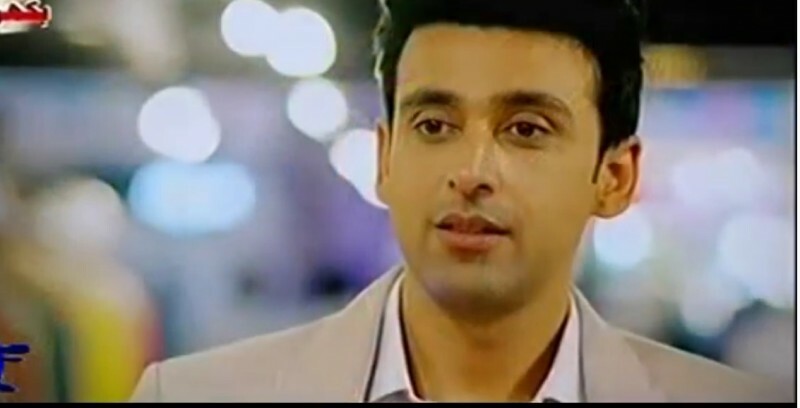 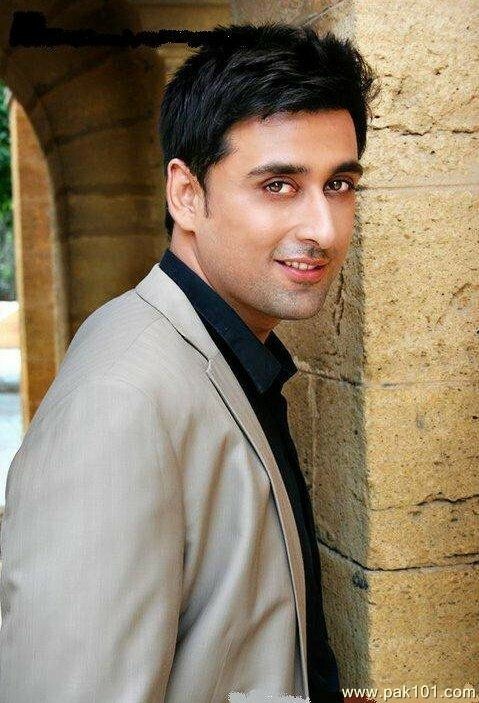 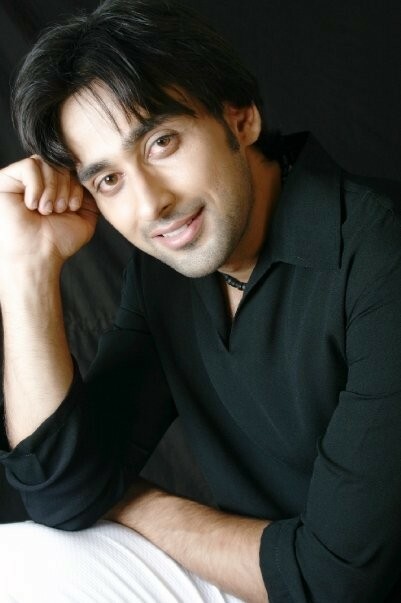 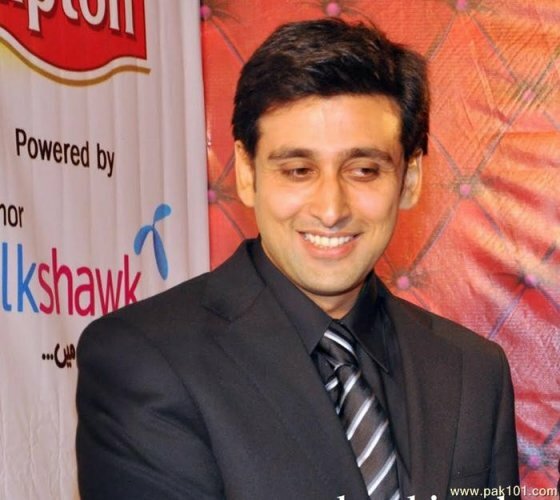 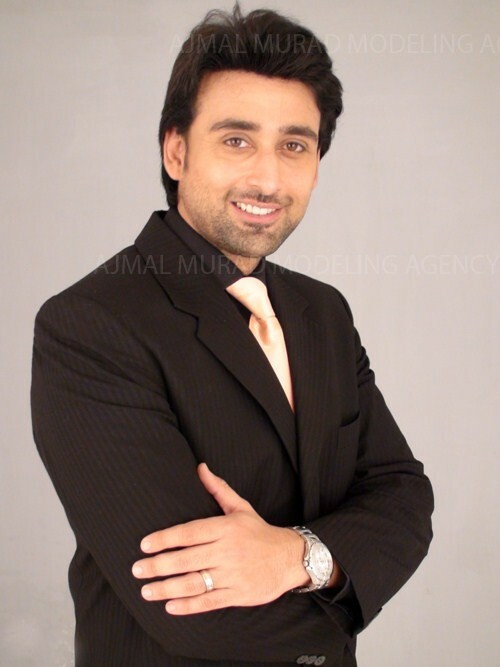 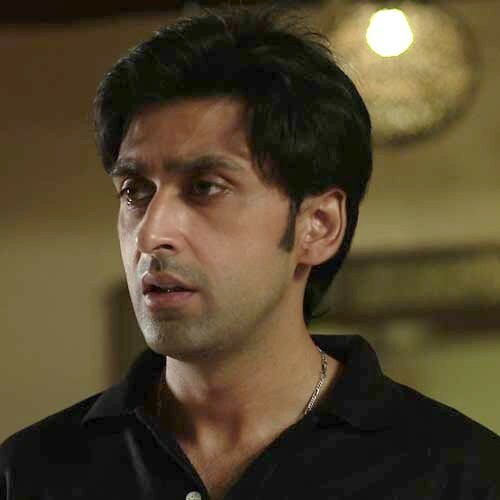 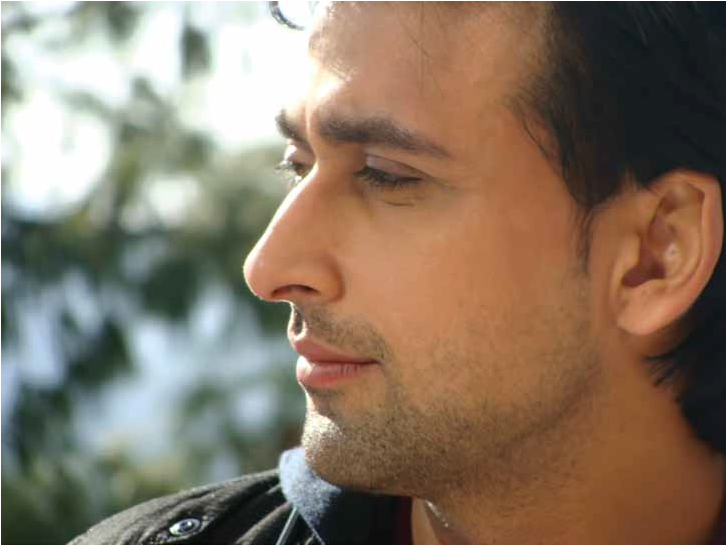 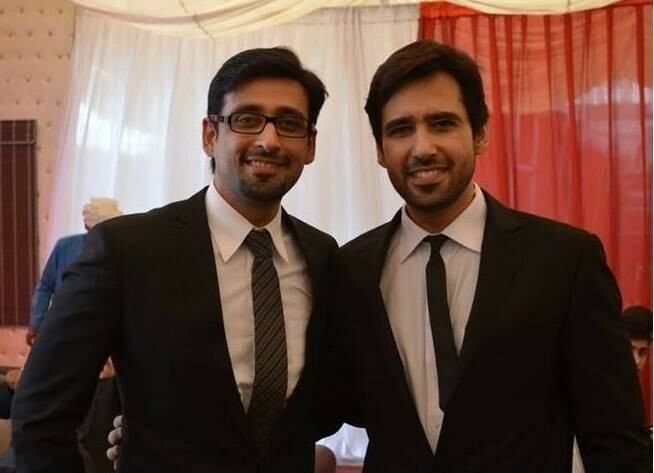 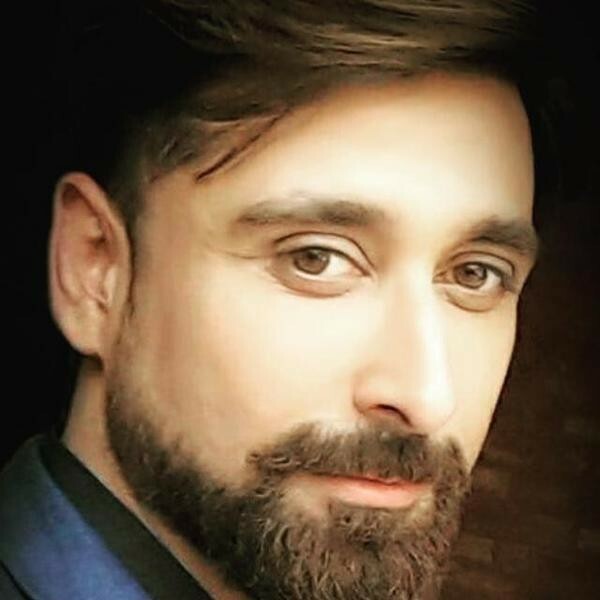 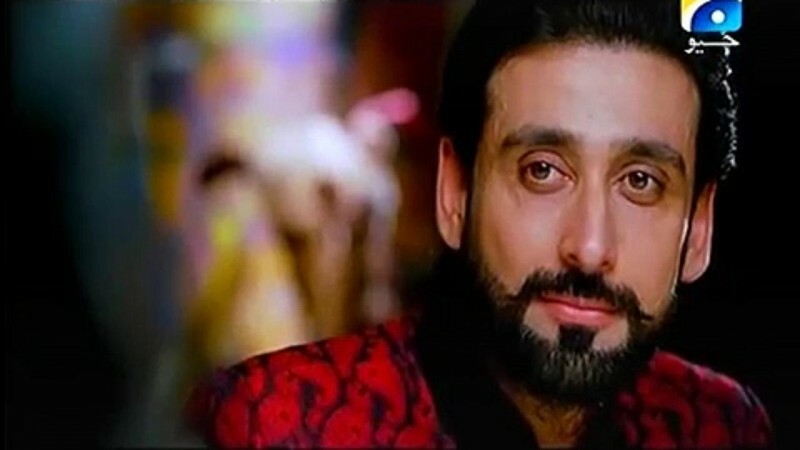 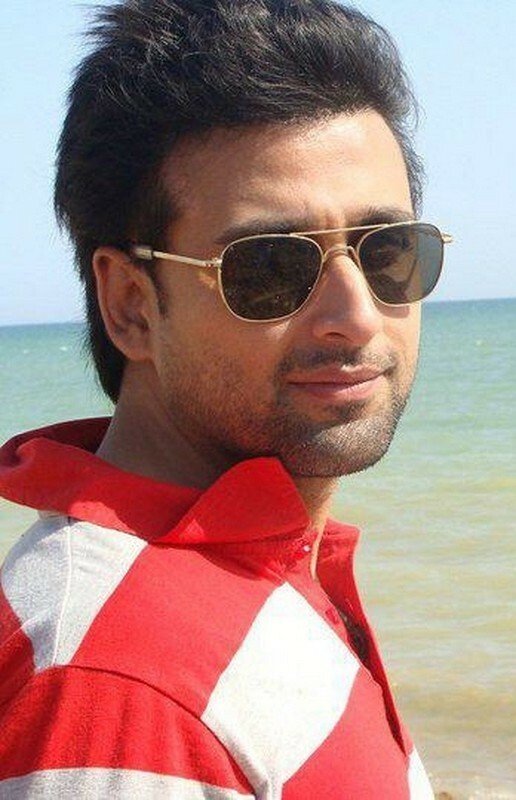 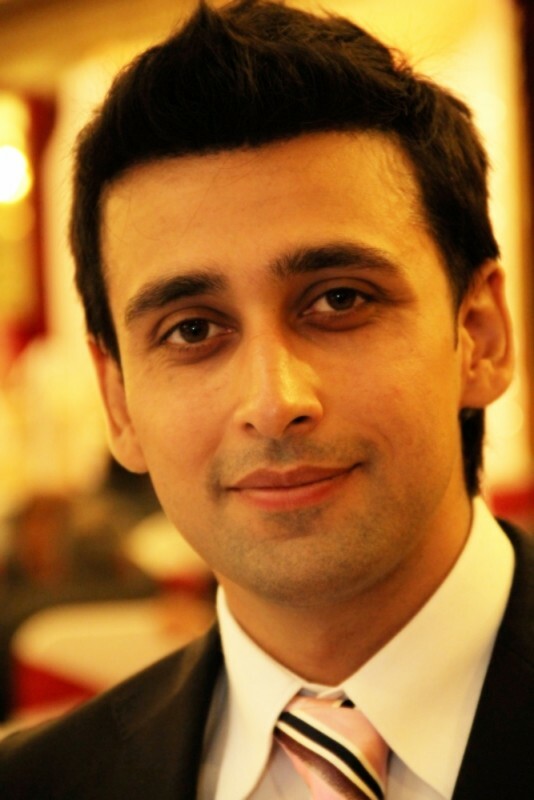 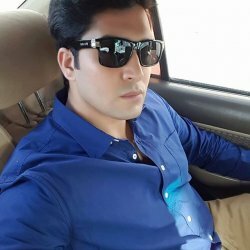 Sami Khan is one of the handsome and talented TV actor of Pakistan showbiz industry. 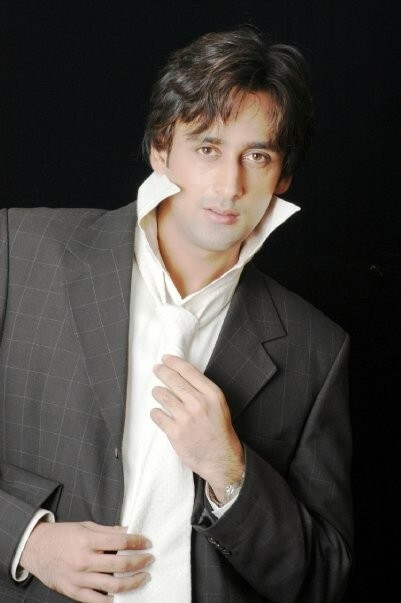 He is also a well known model of Pakistan. 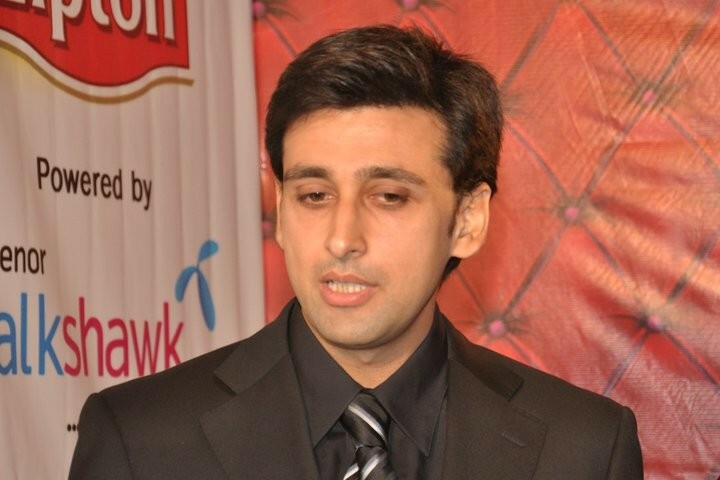 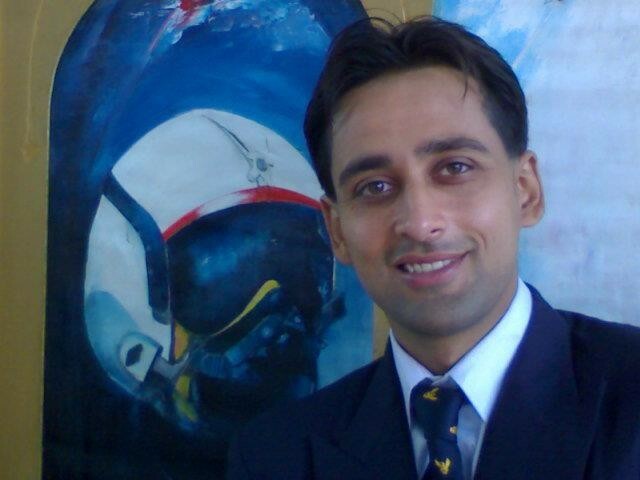 In a very short time period , he became a heartthrob of Pakistan media. 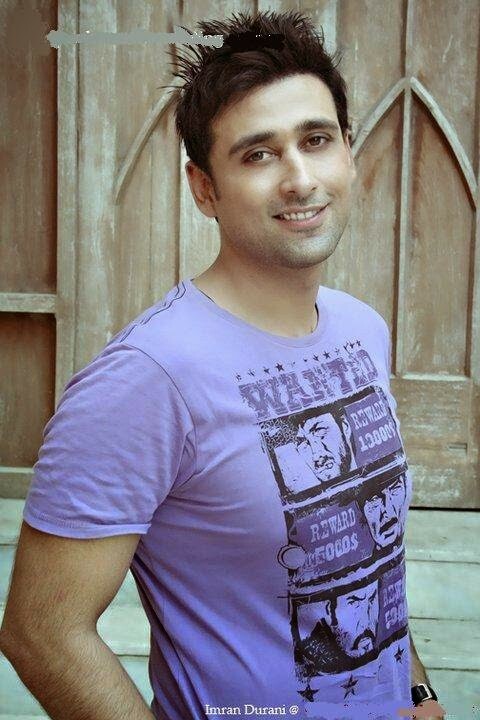 He has done a great work in different categories of roll in drama serials. 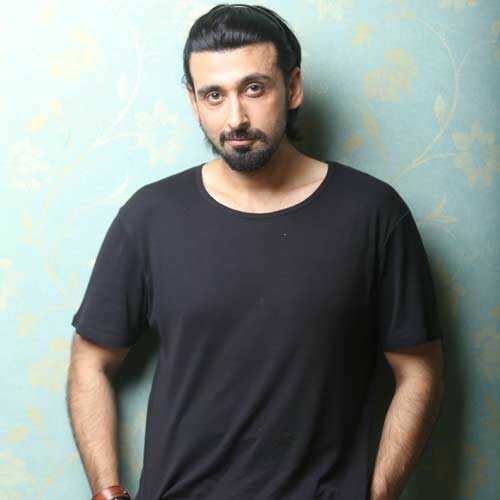 In less then 10 years, Sami Khan has achieved a lot with his talent and good looks, he is considered among the best of showbiz.